Learning Chinese is hard. I’d be hard-pressed to find someone who disagrees. 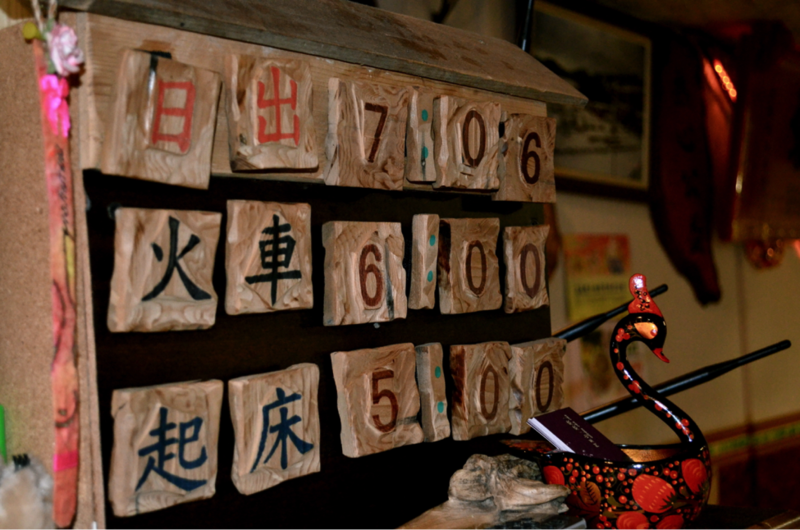 You have 4 tones and over 3,000 modern Chinese characters. Now, add on the complex question of whether to learn simplified versus traditional characters … or both. It’s enough to make some of us want to give up learning Mandarin altogether. So you might wonder: Why bother learning characters at all? Don’t all Mainland Chinese people know pinyin? If I write down an address in pinyin to a taxi driver, they will surely understand. Why bother at all? 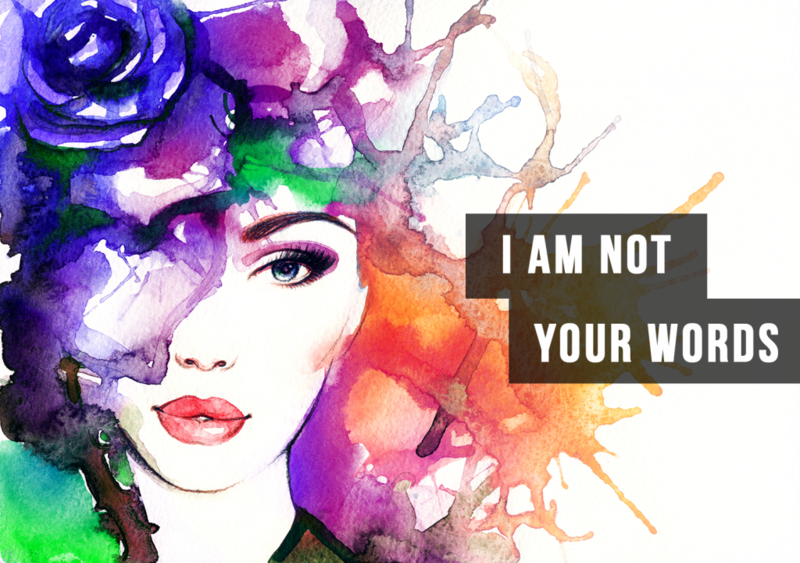 Sure enough, you’re not alone on this thought. A great many Mandarin courses and programs do focus solely on pinyin. The aim is that students will focus their attention on capturing the proper tones rather than rigorously memorizing characters that indicate nothing for pronunciation. Slowly over time, characters may be introduced in these courses, but the students’ reading and writing level will always trail far behind their speaking and listening. After studying Mandarin for over 10 years, both Canada and in Taiwan, starting out with simplified characters, then switching to traditional characters, and traveling frequently to Mainland China over the past 5 years, I have encountered a lot of passionate learners along the way utilizing a great many approaches to tackling the language. One thing I have found is that regardless of how difficult is, it will only benefit you in the long term to learn Chinese characters from the get-go. And it’s never too late to start. Here are three big reasons why, and some of my favourite resources for tackling Chinese characters. While Chinese people can read pinyin, the official written language is still Chinese. That means Chinese characters. Only by learning characters will you be able to read menus, understand bus time-tables, and read store and street signs. Learning characters will help you get around in China, get by in a Chinese restaurant, and allow you to actually understand the ingredients in the products and foods you buy at your favourite Chinese stores. None of these things will ever be shown in pinyin. Not only will learning characters make your life much easier (especially if you are living in a Chinese speaking community), but it will also help you naturally soak in more Mandarin as you go about your everyday life. Just as listening to native Mandarin speakers helps you learn new grammar structures, slang, and ways of expressing yourself like a local, being able to read the Chinese that you see written around you will help you improve your Mandarin more than you may realize. Due to inherent limitations of pinyin, it may become more confusing than characters, as your Mandarin progresses over time. Additionally, knowledge of characters rather than pinyin will help you avoid frustrating situations and misunderstandings. Let me illustrate with a personal example. When I arrived to Shanghai a few years ago, I was texted in pinyin the address of my destination (by a fellow Mandarin learner). Text messages are even more confusing because the tone accent does not accompany the pinyin, and so, I resorted to guessing the tone and tried my best to give the taxi driver the address, spouting out multiple versions of the words in different tones to see if he recognized the street name. Eventually he figured out the destination. If I had the Chinese characters of the address written, I would be able to tell the taxi driver directly; and if I didn’t recognize the characters or wasn’t sure how to pronounce them, I could easily show him and he would have known instantly where to go. Learning characters will open up a new world for you in your language learning. 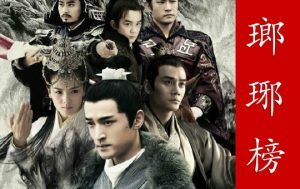 Watch the trailer with English subtitles for the drama that’s taken China by storm, Nirvana In Fire (琅琊榜). Learn about this drama through ChinesePod’s lesson. Written language is a huge part of a language. As a student, deciding to exclude reading and writing is equivalent to closing the door halfway to the language. By learning the written Chinese language, you will open the door to a culture that is embedded in the characters: from calligraphy, to poetry, to reading subtitles on Chinese dramas, to singing at KTV. Through culture will you be able to then have more meaningful discussions with your native-speaking friends and colleagues in Mandarin, being able to share your opinions on popular culture. Rewinding to the beginning of this article, contrary to popular belief, all Mandarin native speakers do not understand pinyin. 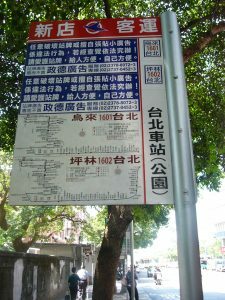 If you visit Taiwan, not only will you find the more complicated traditional characters, but you will also find that instead of pinyin, they learn the Zhuyin (or Bopomofo) system (another system similar to characters but providing phonetic notation). Another great reason to take on the challenge of Chinese characters! So take the leap and dive into the world of Chinese characters. While it seems intimidating and your progress may be slower in the beginning, as you continue to study, you will find your grasp of the language is much stronger, your foundation more solid, and your respect for the language much deeper. For those who have already been studying for some time, it’s never too late to take the plunge! 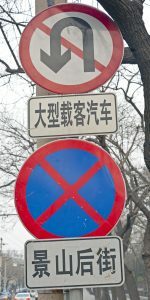 What are your interesting stories you’ve encountered on the road to learning Chinese characters? Share them with us in the comments below! ChinesePod lessons are great in that they offer students an ability to focus on speaking and listening yet still providing both pinyin and characters. I usually supplement my ChinesePod lessons with the following resources to better understand new vocabulary and how to use them in different contexts. Pleco – An excellent online Chinese dictionary, offering broad definitions and example sentences for you to compare to that shown in the dialogue of the ChinesePod lesson. I like to look up the new vocabulary in my lesson to note down the definition in Pleco and additional example sentences, to illustrate how to use the word in different situations. Outlier Linguistics – Offers excellent Semantic Components Posters which are very useful in understanding a new character and the components it is made up of. It’s a great resource to refer to when learning new vocabulary from ChinesePod lessons, especially if you are having trouble remembering a certain new character. Outlier is also soon offering a dictionary to be found on Pleco, which breaks down the meaning of characters, allowing you to better understand how Chinese characters work. A demo is currently available online. 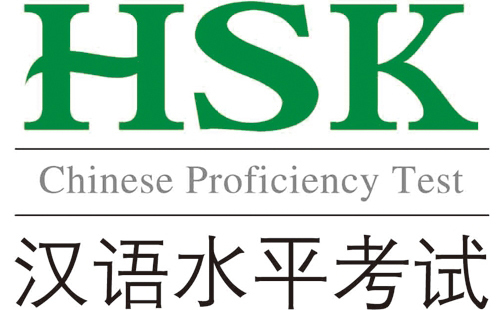 The Chairman’s Bao – A great resource for reading real news articles geared to the Mandarin learner, complete with audio recordings and organized by HSK level. They also offer a choice between simplified and traditional characters. These news articles are a great supplement to your formal lessons, and an efficient way to incorporate Mandarin into your daily life between your more formal studies. 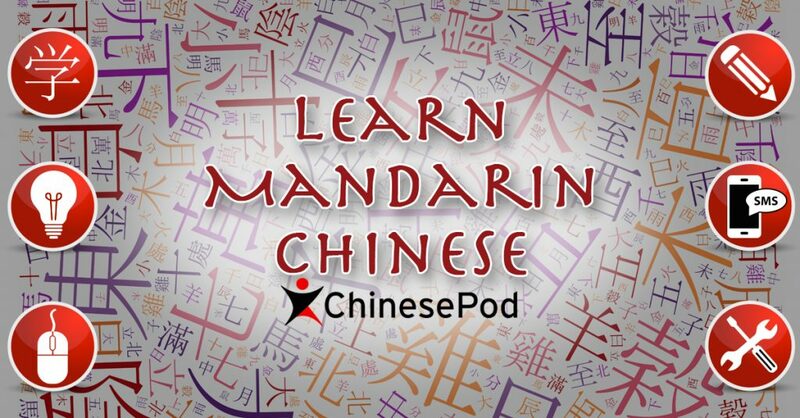 Mandarinspot – Provides a quick and easy way to convert text that only contains Chinese characters into a text that provides both pinyin and characters, as well as a vocabulary list and English translation for your desired HSK level. Free ChinEASE E-book by Aaron Posehn – Written by a friend of ChinesePod (and of this author), this e-book is available free to Chinese learners worldwide, providing a great introduction to various aspects of Chinese characters and introducing them in a systematic way. It’s especially great for beginner learners. ‹ Jobs Requiring Chinese: So You Want To Work In Chinese? › Happy Halloween 2016!